I am checking The TIOBE Programming Community index from time to time. This is an index that shows the popularity of programming languages. The index collects data since 1985 and is updated monthly. It is important to note that the TIOBE index is not about the best programming language or the language in which most lines of code have been written. It is about popularity in the programming community – number of skilled engineers, courses, searches, books. One thing always impresses me. 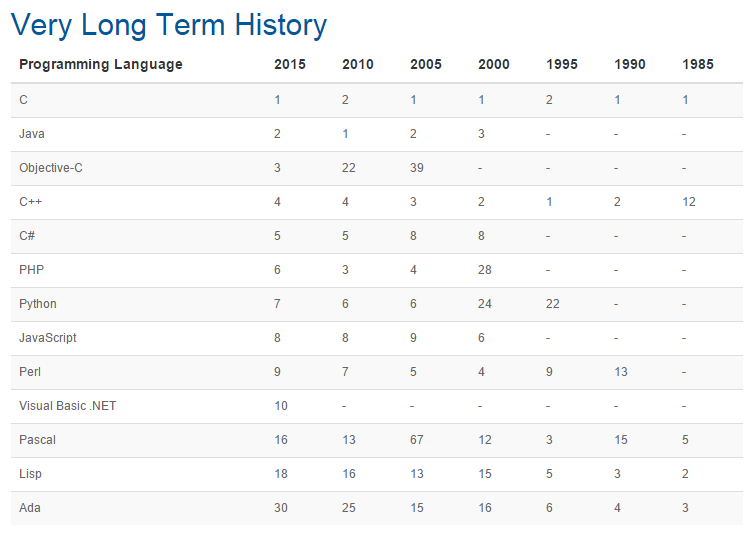 During the past 30 years, many languages went up and then went down. And C/C++ always stays in top 4. 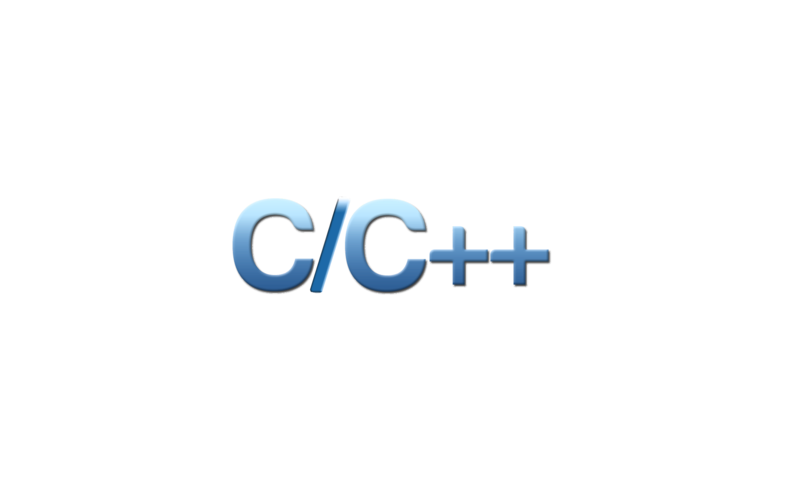 If you consider yourself a programmer, you have to be a C/C++ programmer. 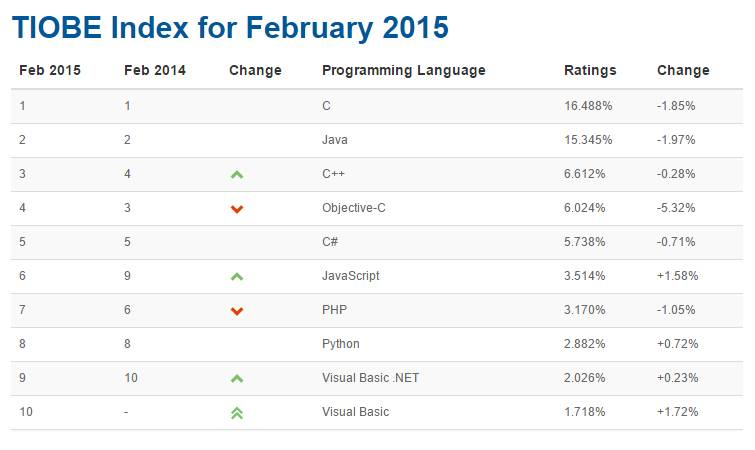 Here is a PDF copy of TIOBE Index for February 2015 in case you need to see it.